Experience the beautiful country and culture of Norway via the journey of 22-year-old Arnold Lan, who landed his dream job to be a photojournalist in Norway through Dreamjobbing.com. 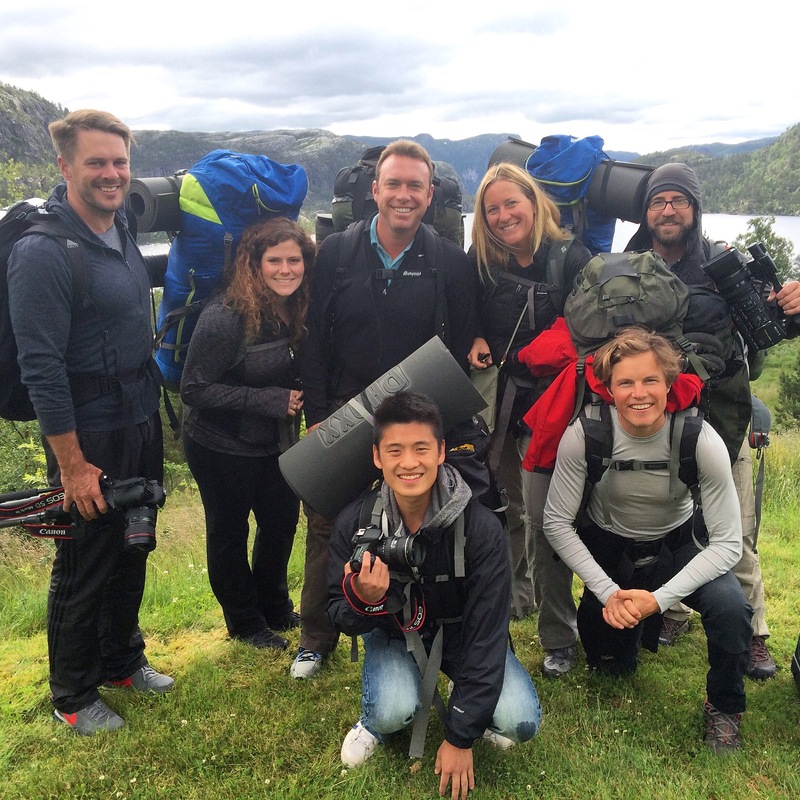 AXS TV teams up with the opportunity platform DreamJobbing to present the premiere of the all-new travel special DREAMJOBBING: NORWAY, on Saturday, Sept. 26, at 11:30 a.m. ET. The 30-minute special will air as part of the network’s Saturday travel block, with an encore screening on Sunday, September 27, at 9:30 a.m. and 11:30 a.m. ET. 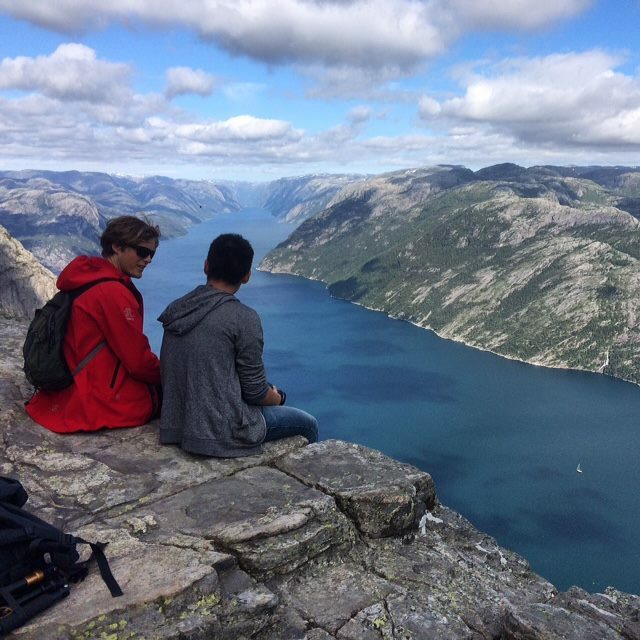 DREAMJOBBING: NORWAY is a joint partnership between DreamJobbing—an organization seeking to inspire people by giving them once-in-a-lifetime opportunities—and VisitNorway. The episode details the journey of Arnold Lan, a 22-year-old Canadian man who was selected from hundreds of talented participants for the incredible chance to be a photojournalist in Norway. Highlighting some of the country’s most legendary landmarks and trademarks, viewers will follow along with Lan as he travels across the Oslo and Fjord regions for 19 days, participating in activities such as exploring Pulpit Rock, sampling the famous cuisine of the city of Stavanger, and learning how traditional Norwegian Brown Cheese is made, all while photographing the tremendous sites and blogging about the people who form the proud Norwegian culture. 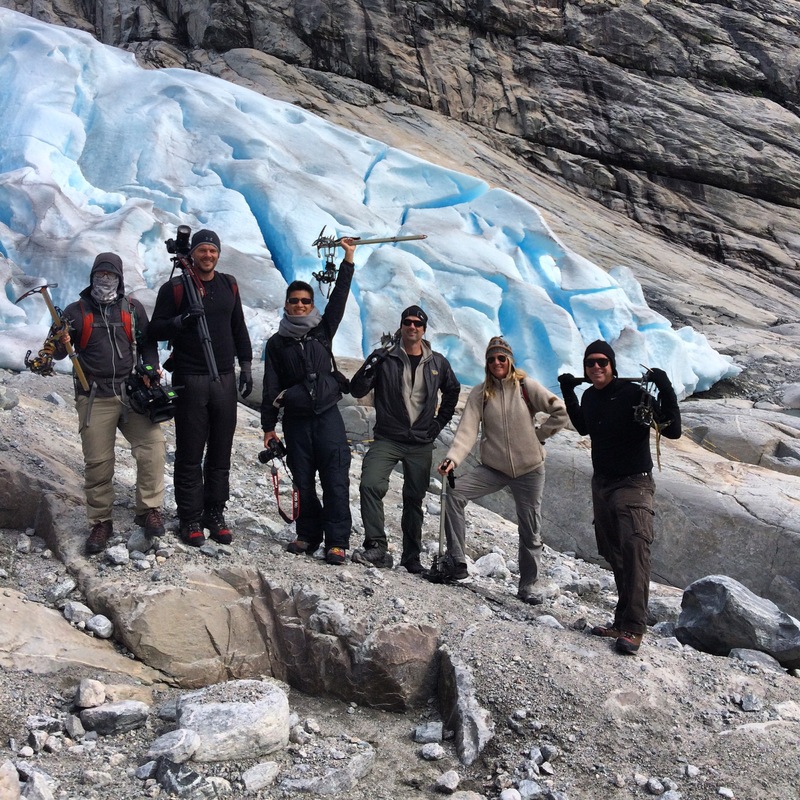 “DreamJobbing has been a phenomenal marketing platform and has helped strengthen awareness of Norway as an exciting travel destination for Americans. We are very excited to see Arnold’s journey in Norway on AXS Network!” said Hege Barnes, Director, Visit Norway in New York.